You need to know what your customers are talking about! Etuma text analysis service turns all your open-ended customer feedback into consistent and actionable information. Having problems finding the optimum feedback text analysis solution? No human work: uses Natural Language Processing and Artificial Intelligence. Etuma has existing connectors to dozens of survey, customer experience management, and contact center platforms. You can also connect any spontaneous feedback channel like email or webforms. Etuma has connectors to most common social media sites. Categorization system for over twenty industries and human resources function. Resource- and time-consuming machine-learning project not required. Send us your data and view the analysis results immediately. Currently we support English, French, Italian, German, Spanish, Dutch, Danish, Norwegian, Swedish and Finnish. What are the benefits of using Etuma? Find out in real-time what your customers like and dislike about your products and services. This enables you to improve your products, services and communicate more effectively. We have customers from a wide variety of industries. They use our analytics to improve customer service, customer experience, customer analytics, product management and employee experience. 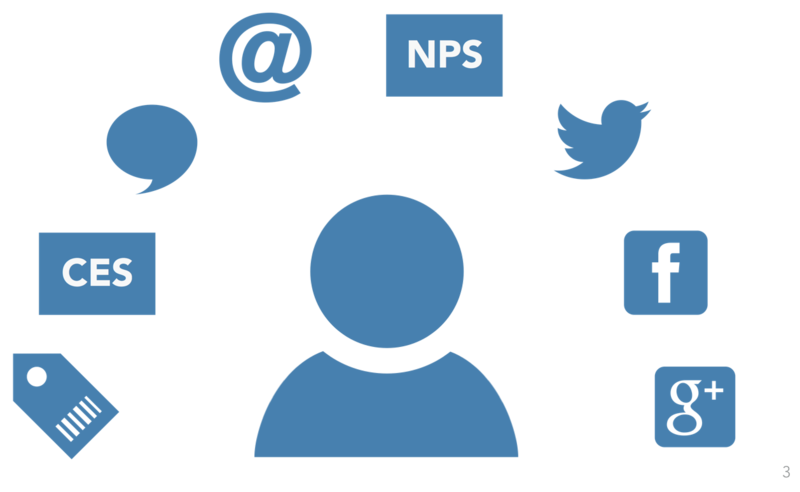 All that’s required is to connect any customer feedback channel –Net Promoter Score, CSAT, social media, help desk, contact center, event-based surveys, email, contact form– to the EFC via standard web interfaces. If you want to use the API and store the analysis results into your database, that is fine by us too. Can you analyze any type of feedback? Yes, we can. EFC is easily tuned to support any type of feedback from contact center web forms to social media. Just connect the channel using real-time web interfaces (SOAP, REST) or upload to self service research data slot. EFC is also available as a pure API-service.